Something new I’m doing in 2013…Inspiration Mondays and Results Thursdays. Every Monday, I’ll post a painting “inspiration” and then on Thursdays, I’ll post how I’m interpreting that inspiration. Last week’s inspiration was TUESDAY, and here is my interpretation. This week’s inspiration is FUR. Check back on Thursday to see where that goes. This entry was posted on Monday, January 28th, 2013 at 7:06 pm	and is filed under In My Studio, Inspiration. You can follow any responses to this entry through the RSS 2.0 feed. You can leave a response, or trackback from your own site. 10 Responses to " In My Studio – January 28"
I just LOVE your girls! Oo! Interested to know about your cruise. 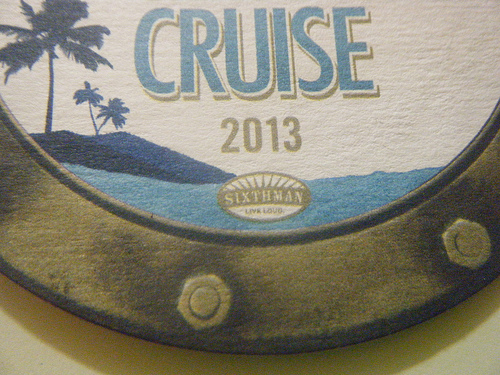 We have a dog cruise planned for late 2013. Yes, a DOG cruise! With seminars on board about dogs! A dog cruise!?! That sounds like so much fun! Looking forward to hearing about your cruise. Can’t wait to see what fur is transformed to! 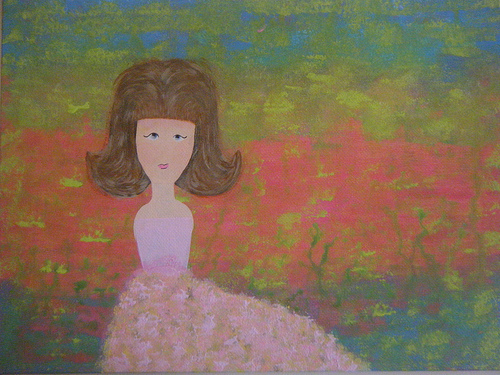 I love the whimsy in your art, fur…..could be interesting.